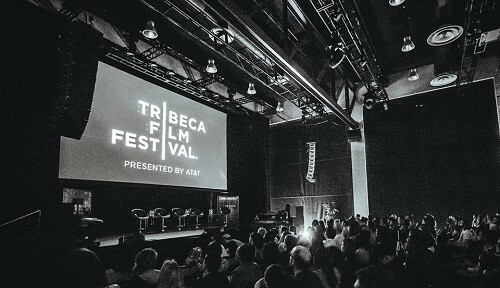 For the third consecutive year, Westfield World Trade Center will roll out the red carpet for the Tribeca Drive-In: Dinner and a Movie film screening series, organized in partnership with the team behind the Tribeca Film Festival, and taking place just in time for this year’s major awards season! Cast: Jack Nicholson, Helen Hunt, Greg Kinnear, Cuba Gooding Jr. This three time Oscar nominee for Best Picture, Best Screenplay, and Best Original Score, is a fantasy about a farmer who builds a ballpark in his cornfield, where long-dead Major Leaguers gather to play. A young orphan lives in a train station in 1930s Paris and tries to repair a mechanical man built by his father. Five Oscar Wins and six Oscar nominations. A lonely boy befriends a homesick alien stranded on Earth and attempts to help him find a way home. Four Oscar wins and 5 Oscar nominations. A biography of playwright J.M. Barrie focusing on his relationship with a young widow and her sons, and the role it played in inspiring the children’s classic Peter Pan. One Oscar win and six Oscar nominations.